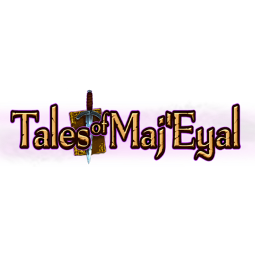 Tales of Maj’Eyal is a free, open source roguelike RPG, featuring tactical turn-based combat and advanced character building. Play as one of many unique races and classes in the lore-filled world of Eyal, exploring random dungeons, facing challenging battles, and developing characters with your own tailored mix of abilities and powers. 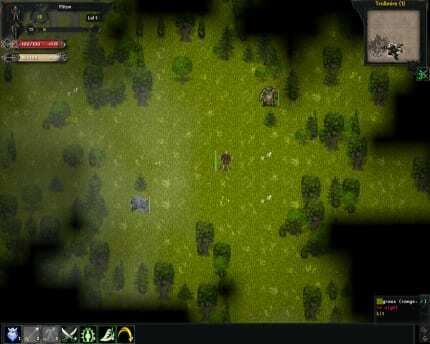 With a modern graphical and customisable interface, intuitive mouse control, streamlined mechanics and deep, challenging combat, Tales of Maj’Eyal offers engaging roguelike gameplay for the 21st century.